Join Dorothy, Scarecrow, Tin Man and the Cowardly Lion on an adventure beyond the rainbow like never before. 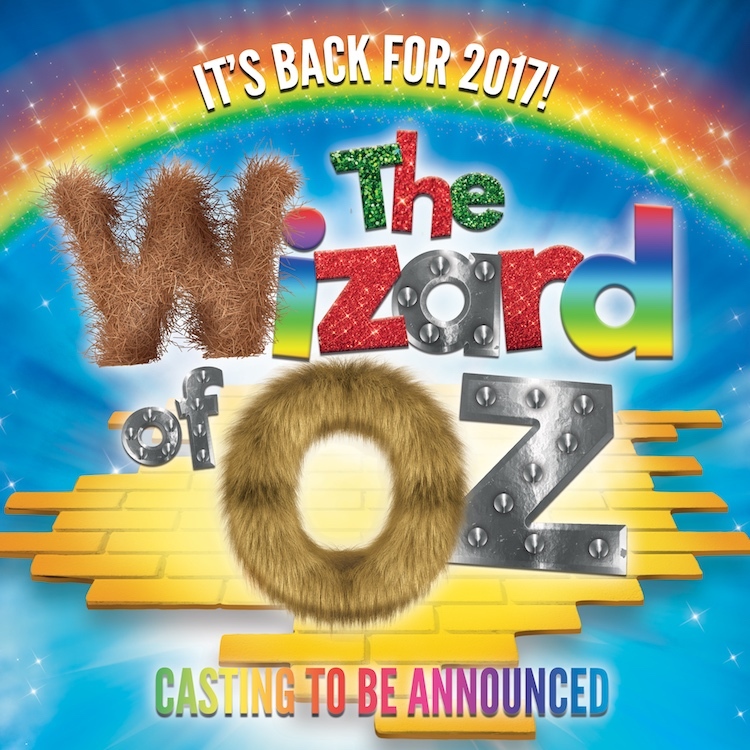 "The Wizard of Oz" returns to Blackpool's North Pier for Summer Season 2017 due to overwhelming public demand. Now celebrating its fifth season, it's a fun-filled family panto feast with huge critical acclaim. There are original toe-tapping musical masterpieces, beautiful costumes and glittering scenery - it's the best value family show in town. So don't miss your chance of a trip down the Yellow Brick Road this Summer!